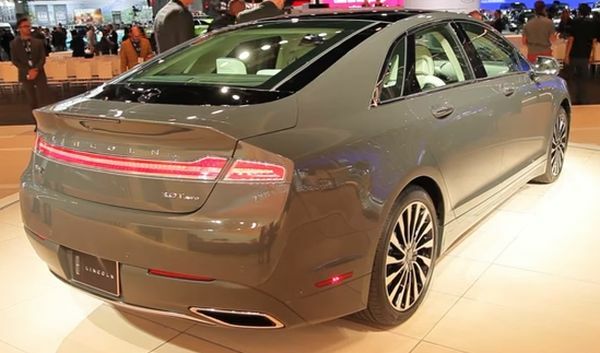 Earlier this year Lincoln showcased the Continental concept car which was a very impressive looking vehicle which had just a little too many similarities with a Bentley car. 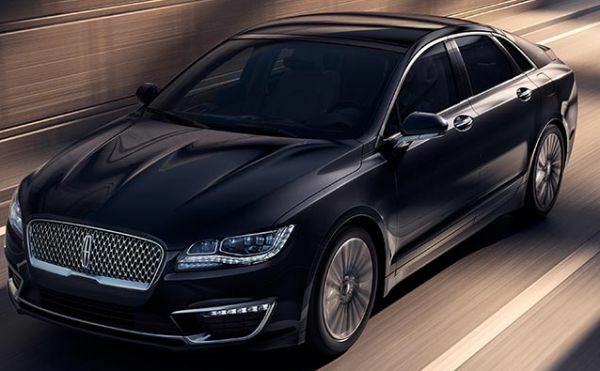 They said that the similarities were not intentional but despite all that and the controversy which surrounded that car, it was a very good looking model and we are pleased to announced that most of that designed has been translated to the 2017 Lincoln MKZ, their all new flagship. 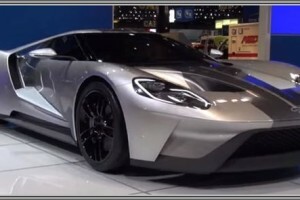 The car has just been released at the LA Auto Show and despite that it’s still based on a Ford platform, it manages to differentiate itself from the Taurus with an all new design, a very impressive interior and unique engines. 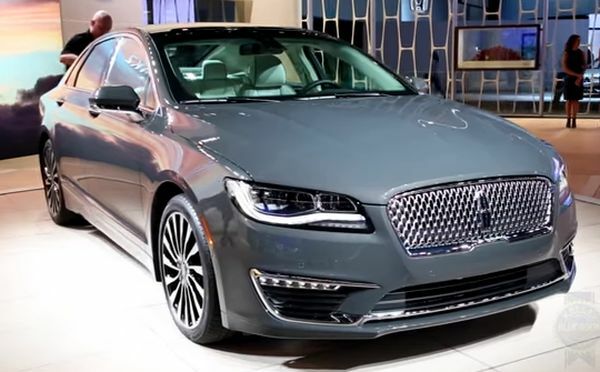 Just as we said, it shares its platform with the upcoming Taurus so it is a high strength steel and aluminum mix which allows Lincoln to shed at least a couple hundred pounds from the older model. On top of that, the new platform gives them new engine choices as well as different proportions. 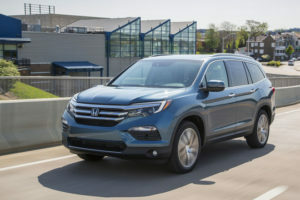 The car will go on sale in the first quarter of 2016 and it will likely cost well over $40,000 for a base model which would be more than before. Its cabin has to be one of the most impressive features because it simply looks amazing. Lincoln did a very good job so everything here is new. 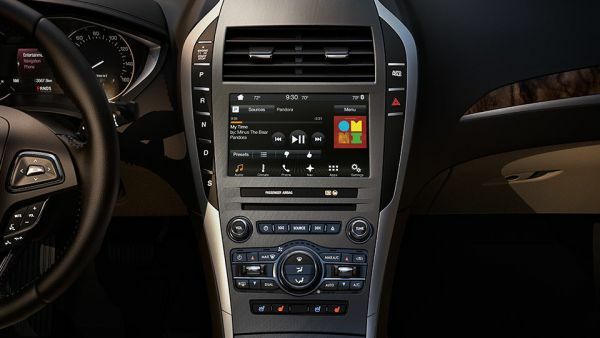 The 2017 Lincoln MKZ comes with a lot of nice features such as Ford’s Sync3 system which has a new skin on it, a standard 14 speaker or optional 20 speaker audio system, both of them being provided by Harman/Kardon. 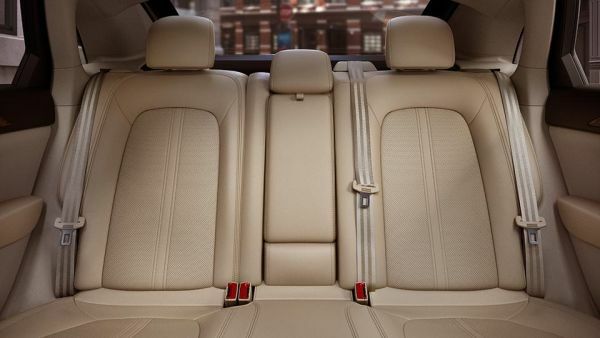 Even the base model will feature leather upholstery, an infotainment unit, dual zone automatic climate control system, four high speed USB plugs, two in the front and two in the back, which will allow any of its passengers to play music or charge their devices. 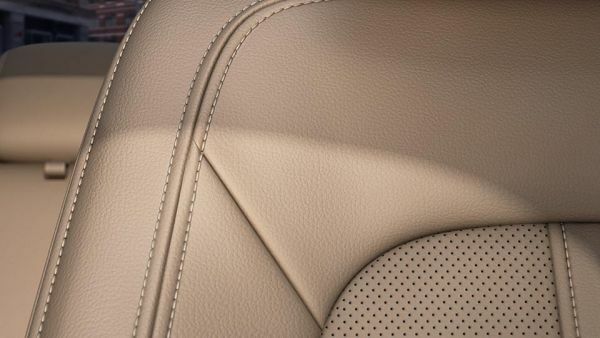 The dashboard has a really nice design with flowing lines and a grown-up feel to it while the materials are above the average with no harsh plastic available to the touch and only leather, aluminum or wood on certain models. The exterior is not too shabby either and the car looks brand new. However, there are still some controversies regarding its design which is very similar to that of a Jaguar XE or Audi A6. 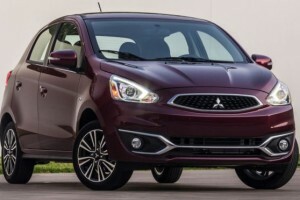 We think that it looks great and despite being similar to those cars, it still offers something unique on the market. The front end is indeed more aggressive than usual but the back offers a cleaner and more upmarket look which strikes a good balance. The only problem we have with the car are the wheels showcased with it which simply don’t fit it all that great. 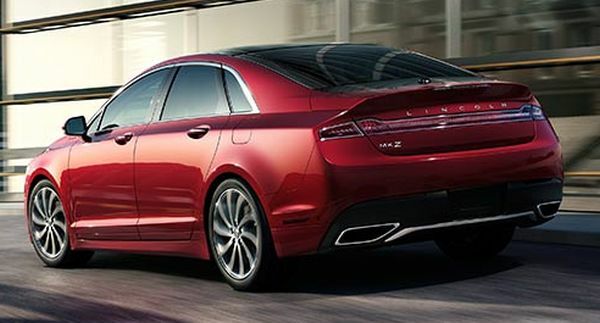 Engine wise, the 2017 Lincoln MKZ will hit the market with three different engines. 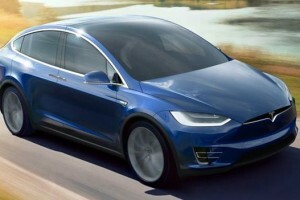 As standard it will come with front wheel drive but most models will also get the chance of an all wheel drive system. The base unit will be a 2 liter turbocharged inline 4 petrol engine good for 245 horsepower and 270 lb-ft of torque. 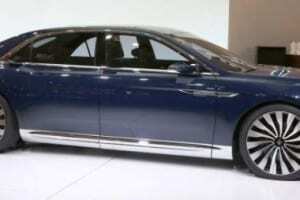 Further up the range, a hybrid will also be available but Lincoln did not say too much about it. 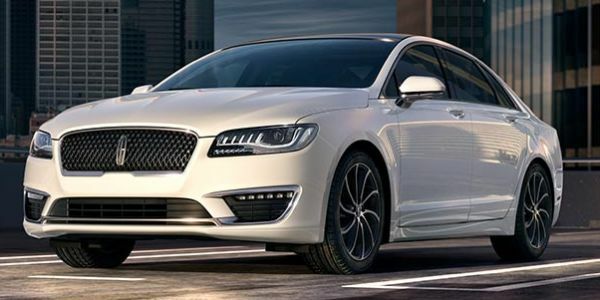 The top of the range model will get a 3 liter twin-turbo V6 which will be unique for Lincoln. This engine will make 345 horsepower and around 330 lb-ft of torque in the front wheel drive model while the all wheel drive version will get the entire output at 400 horsepower and 400 lb-ft of torque in which case the MKZ will likely hit 60 MPH in less than 4.5 seconds and it should be limited to a maximum top speed of around 150 MPH.